Realize it or not, someone is always watching what you do and what you say, and from that, they develop their perception of who you are, what you stand for, and how good you are as a leader. Great leaders know this. In their book "The Leadership Challenge", Kouzes and Pozner identified the 'Five Exemplary Characteristics of Great Leaders', and find through their research that these define the best leaders. Model the way - great leaders are the role model they need to be. Knowing the impact they make on others that watch and interact with them daily, they use their example to influence. Inspire a shared vision - great leaders know what the organizational vision is, and what their part of that vision looks like. Then, they make sure that others are just as aware, through communication and the use of the example they portray. Challenge - great leaders challenge at several levels: they challenge themselves to be their best; they challenge others to achieve and succeed; they challenge the process itself, looking at everything they do to make sure it is the best, most innovative, most effective process. Enable others to act - great leaders know that micro management of employees is the worst morale destroyer and de-motivator that exists in the workplace. Give someone an assignment, the right tools, the right resources, and guidance, and then get out of the way. Let them do their job, so that they can see their own accomplishments and value. Don't devalue them by treating them like they know nothing. Encourage the heart - the catalyst to the characteristics is the caring. great leaders care about whether or not individuals and teams succeed, and not just because it make them look good. The caring is genuine, heart-felt, real. If you look closely at what you do, how you act, how you supervise, you will quickly realize how these characteristics are an integral part of all that you do. Pay attention! Be the leader you can be. What is the true cost of training? Are your employees as efficient as they could be? Are they able to create and maintain relationships? How do they treat their internal and external customers? Are your managers and supervisors able to lead, inspire and motivate others, and execute? 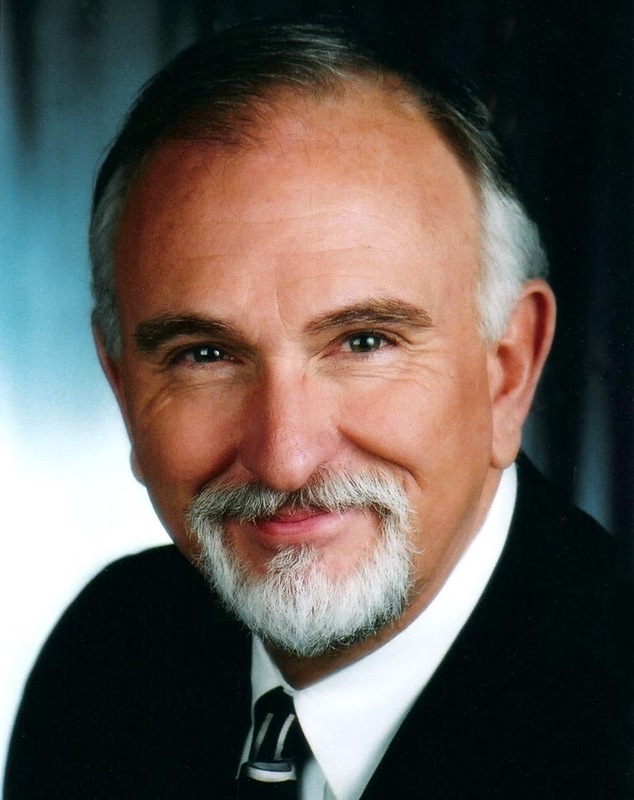 Ed Golden has established himself as one of the country’s most knowledgeable leadership trainers. His academic training, multi-faceted background and years of in-the-trenches experience make him one of its most fascinating trainers, as well. Delivering High-Impact Training on Leadership, Management, Organization, Communication, HR and Customer Service, Ed makes his message relevant and truly unforgettable. His solutions are engaging, practical, fresh, and based in the real world. Flatlander Consulting Group provides onsite professional development training to help employees and companies increase their effectiveness. We accomplish this by tailoring the programs to suit company and employee needs, and by being relevant, engaging, dynamic and experiential. Participants in our programs gain tools and skills they can use immediately. Are all employees the same? What do effective employee goals look like? copyright Flatlander Consulting Group, 2013. Simple theme. Theme images by luoman. Powered by Blogger.